I decided to get this book after all, and started on it this morning. In comparison, One Way Love is like being in the children's wading pool. No wonder I can finish it in a day. 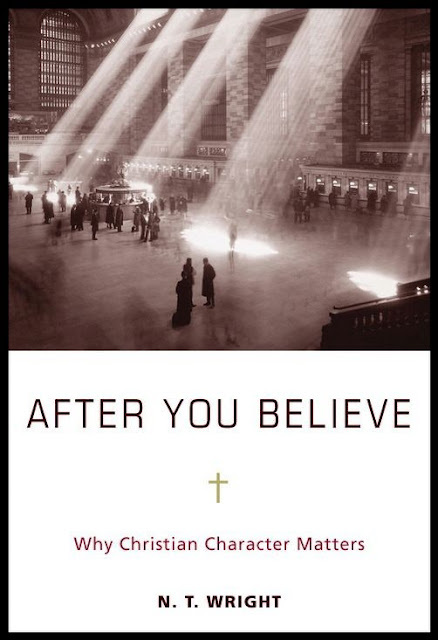 After You Believe is right there in the deep end of the pool (whilst NT Wright's thicker tomes are all like swimming the triathlon in the open sea). Tough but full of good substance. One full day and I've just read 17% of it. This will take time, but it's good. It's excellent.